One of the Hooded vultures. Decision time who gets the last piece. 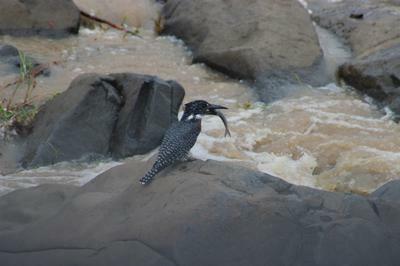 Giant Kingfisher with its catch. 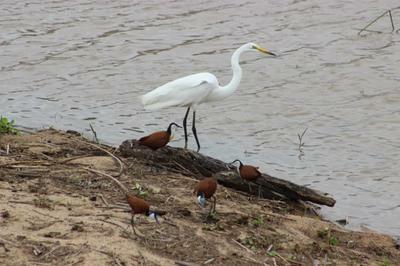 Great Egret and African Jacanas as company. 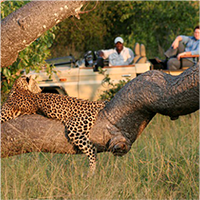 The rain hampered game viewing on the weekend of 11th March but there is plenty more to experience. 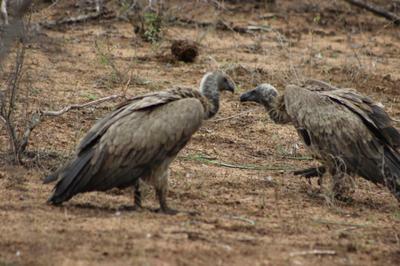 Vultures squabbling over the last scraps of a carcass when Hyenas had already given up. Giant Kingfishers getting their meal. Great Egrets and Little Egrets wading the water for something to gobble down. A Purple Heron standing dead still hoping for something to come its way. Green- Backed Heron jumping from rock to rock searching. Yellow - billed stork moving up and down sweeping the water for the days meal. Sunset Dam and the Lower Sabie bridge never disappoints. Comments for Birdwatching in the rain. 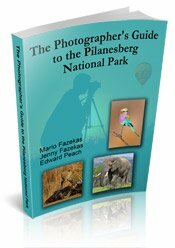 Birds are constant subjects to view and photograph - in the camps and out in the parks. so when people say they saw 'nothing' they are the 'lion' people - no lions = saw nothing! Give us birds anyday! Bird watching anytime for me is a pleasure, I love watching and photographing them. 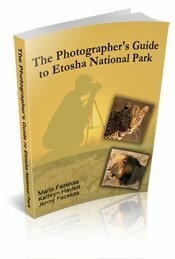 Thanks for sharing your stories and many photographs with us, we enjoy reading them and helps us to see what others appreciate and love about the parks. Join in and write your own page! It's easy to do. How? 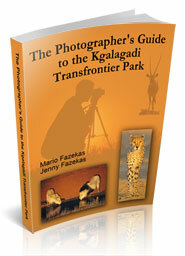 Simply click here to return to Lower Sabie.